Narciso Rodriguez (Spanish pronunciation: [narˈziso roˈðɾiɣes]; born January 27, 1961) is an American fashion designer. Rodriguez was raised in Newark, New Jersey. He received his formal education at Parson’s School of Design in New York. Following freelance work in New York’s garment industry, he joined Anne Klein under Donna Karan. Later, he moved to Calvin Klein where he worked on the Women’s Collection. In 1995, Rodriguez became Design Director of TSE where he presented the first ready to wear collections for men and women in New York. Simultaneously, Rodriguez was appointed Design Director of Cerruti in Paris. In October 1997, the first women’s ready to wear collection under the Narciso Rodriguez label, in partnership with Italian manufacturer AEFFE, was presented in Milan for the Spring/Summer 1998 season. Rodriguez was awarded “Best New Designer” at the Vogue/VH1 Fashion Awards in New York and the “Perry Ellis Award” for best new designer by the Council of Fashion Designers of America. The same year, Loewe appointed Rodriguez as Design Director of the women’s ready to wear collection, a position he held until 2001. In collaboration with Beauté Prestige International, Rodriguez created his first fragrance, for her, in 2003, which received the British FiFi Award for Best New Fragrance that year and the Fragrance of the Year/Women’s Noveau Niche award in 2004. The arts have figured prominently in Narciso Rodriguez’s life and work. 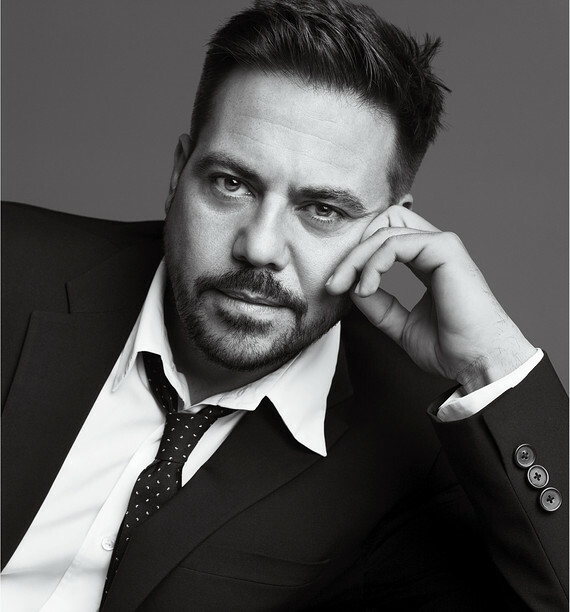 The designer has collaborated in several films, among them, The Family Stone in 2005 and the 2008 remake of The Women. Rodriguez has maintained longstanding personal relationships with many actresses, including Sarah Jessica Parker, Claire Danes, Julianna Margulies and Rachel Weisz. Rodriguez established a relationship with internationally celebrated choreographer Christopher Wheeldon, founder/director of Morphoses; he designed costumes for Morphoses’ American and British premieres in 2008. The designer continued his involvement in the world of dance in a collaboration with well-known choreographer Jonah Bokaer in 2010, in a series of performances curated by Cecilia Dean and writer David Coleman. Rodriguez also collaborated with artist Cindy Sherman on a project for American Vogue. The designer’s work has been featured in several museum exhibitions including MoCA’s “Skin and Bones” in LA and Cooper Hewitt’s Design Triennial Exhibition, both in 2006. In 2010, there was a comprehensive retrospective of Rodriguez’s work in San Juan, Puerto Rico to benefit the nonprofit organization Alas a la Mujer, a group to support women’s education. The designer was also featured in “American Beauty: Aesthetics and Innovation in Fashion” at the Museum at FIT. In 2010, Sundance presented The Day Before, a behind-the-scenes look at the designer and his atelier, directed by Loic Prigent, for his series on the 24 hours leading up to a fashion show. 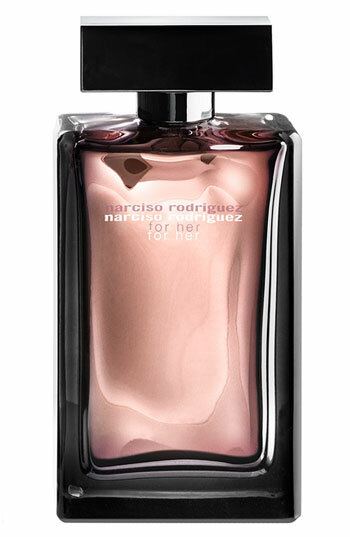 Narciso Rodriguez’s men’s fragrance, for him, was launched in 2007 and received the 2008 Grand Prix du Parfum Award for Best Masculine Fragrance and Best Design. 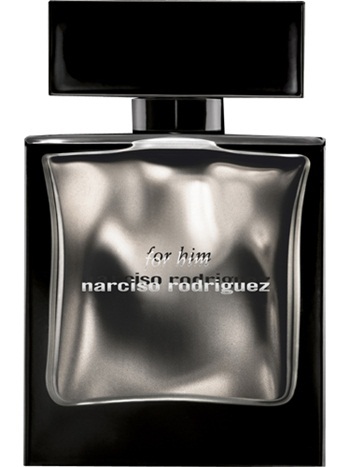 essence, Rodriguez’s third fragrance was launched in 2009. In less than a decade, the for her collection, essence and for him collection have become innovative classics and modern icons in the fragrance industry.